Happy Birthday to the sweetest 4 year old we know! Thanks for the fabulous pool party and the fantastic cupcakes! 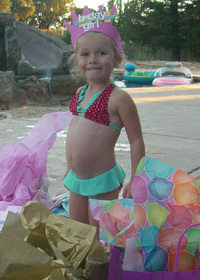 It's crazy how fast you are growing up... such a big girl swimming on your own now! Thanks for letting our whole staff enjoy your childhood! Congrats to you Mer for surviving a year with a 3 year old! 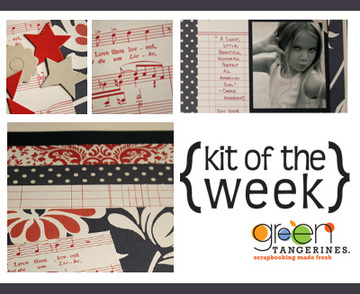 the kit features one of brandigirl's favorite designers, jenni bowlin! the vintage look of the paper and chipboard accents (by a2z essentials) are a great fit for the american boys or girls in your life! plus, the red lined ledger paper makes journaling easy. p.s. 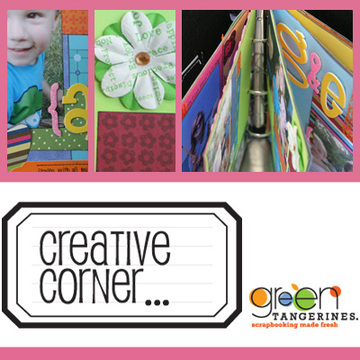 just a reminder for all of you out-of-towners... if you see a class that you love in our "creative corner" post, you can purchase it as a kit. give us a shout out in the comments if you are interested and we'll get in touch with you, or call us 916-771-8010! american crafts... oh how we love thee! here is kinsey *freaking out* over all of the goodness! you can see her plotting classes and projects already! mwhahaha! so, i'll be asking to be paid in store credit for the next few weeks! just wait until you see all of the papers (one line has 24!) and beautiful embellishments (including super cute adhesive badges called flair) and you'll be doing the happy dance with us!!! good luck with your class brandigirl!!! Hola! It's Jenn again. Time to check in on the latest classes for this week. This is one fun, funky and fresh mini album! Filled with bright colors from the KI memories new "Bloom" line. Come learn how to make your photos literally stand out using this fun photo technique! 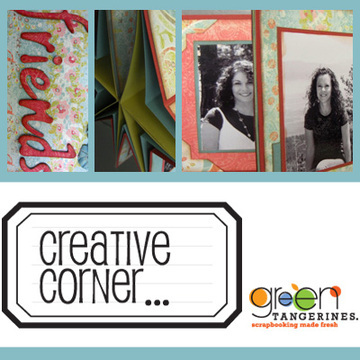 and lastly our Juicy Bytes class on Tuesday August 5th, 6:30 - 8:30, if you are interested in digital scrapbooking this is the class for you. Come learn all of the technical information step by step! Ok, I think that covers this week of classes. Check back soon, the September class schedule will be out late this week or early next week! It's my favorite time of the week, New Stuff yeah. So, maybe not all of it is new, we restocked Stamping Station products; High School Paper with some stickers and Grunge Books, Country stickers along with the State stickers. We received some restock on Prima, another fantastic line and we received Floral Embellishments, they have been on the floor a few days and they are almost gone! If you are looking to get some of these hurry in fast. 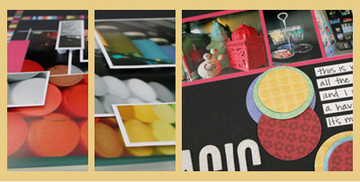 Scrapbook Trends arrived for August, the Card Magazine has so many terrific ideas. There are a lot of cards that use product we carry in the store. This week, there isn't to much to report. Check back in on Friday of next week...CHA product should start coming in! 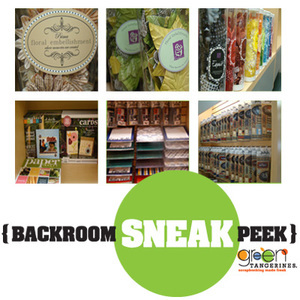 I am so excited about that, can't wait to see what Kelly and Paula ordered for the store. join kinsey this week and make a $4 (3x5) brag book on a ring... you can fill it with tons of 3x5 pics of your favorite person, favorite things, add some notebook paper to it to make a list book, the possibilities are endless!!! but this isn't just *any* brag book, it's acrylic...think hambly...overlays in tons of patterns, yum. to make this little project really come together, we are also using some fun patterned papers as well as making our own patterned paper journaling blocks because let's face it- it's all about DIY! thanks kinsey! see you all tonight with your adhesive. 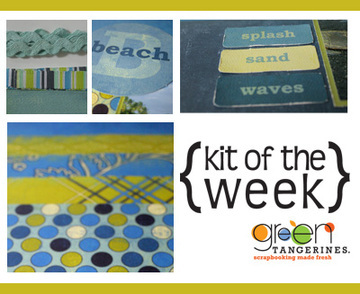 the colors and texture of the papers in this kit are great for scrapping your beachside fun. come in and pick up your kit today, or call us and purchase yours over the phone 916.771.8010.
p.s. don't forget to look for our hidden and decorated big bite in the store (today only) and get your FREE gt tote with a $10 purchase!!! 1) Laura - The 15%-30% discount was decided when "... at the checkout counter you will pick an umbrella from our cool summer drinks and underneath your savings will be revealed." thanks for playing along - we love doing the "pick your discount" tote days! 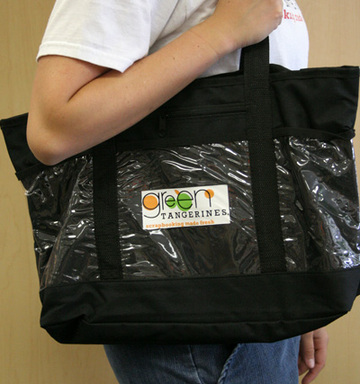 come on in and pick up your FREE tote - just ask for a manager and they will grab it for you! 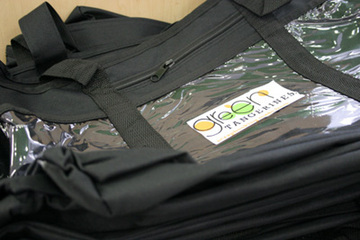 what is a tote bag you say? no worries... you can win a tote, earn a tote, or just plain buy a tote ($14.99). each month we announce a different day as our TOTE-ALLY FRESH savings day. the discounts/savings are different each month... and our totes are not small... you can fit 3 albums plus more in your tote!!! it really is that simple! take advantage of your opportunity to earn your FREE tote this wednesday-friday, july 23-25... spend $25 and get your tote for only $5!! or, spend $50 and get your tote for FREE! come in the store and find our decorated big bite that will be hidden around the store tomorrow (july 24) and get a FREE tote with a $10 purchase (if you are not currently a tote owner)! *savings not valid towards previous purchases, the purchase of cricut machines, cricut cartridges, classes, scrappy hours, or gift certificates. First off is Raimi's Star Mini Album. 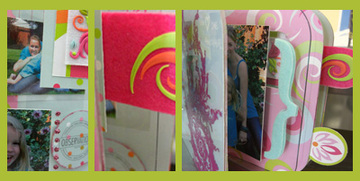 Check out the amazing pictures below of this little book all made out of cardstock! 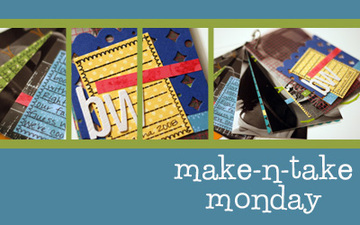 Create a beautiful mini star album with Crate paper's Blue Hill collection. It is a great place to show off our favorite everyday photos. Next is Brandi's Fresh! mini album, this album is so bright and funky! Create a fun acrylic and chipboard album mixed with the new Tinkering Ink peek-a-boo album with their newest paper line and embellishments! 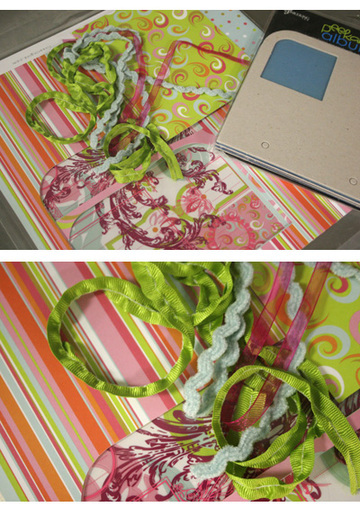 Lastly, we have our Cricut 101 class on Monday, July 28th from 6:30 - 8:30. If you want to learn the basics on how to use your circut this class is for you!